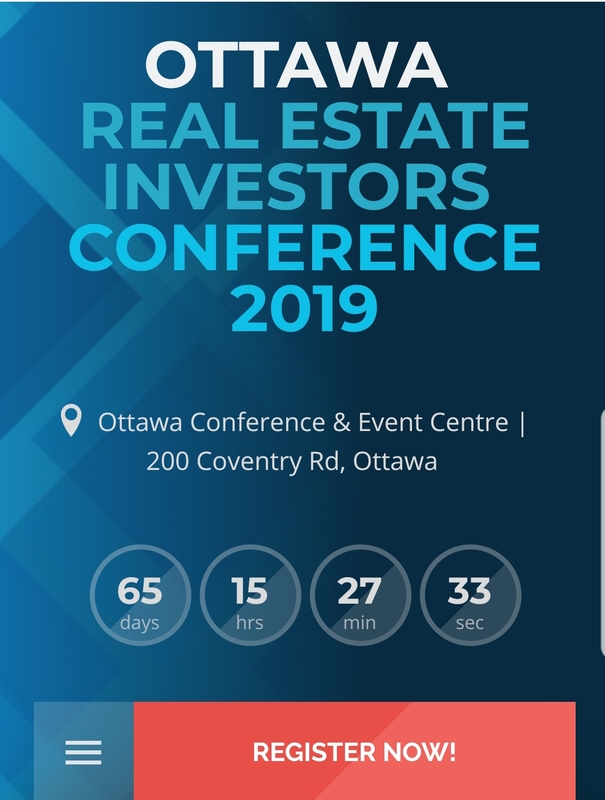 OREIO - Ottawa Real Estate Investors Organization - We've Added Seats for the Ottawa Real Estate Investor Conference! We've Added Seats for the Ottawa Real Estate Investor Conference! The demand for tickets for the Ottawa Real Estate Investor Conference on February 9th has been so good we've decided to rent a bigger room! The conference WAS sold out but now is your chance to get your tickets. We have great speakers and topics lined up. Stuart & Denise MacPherson, SDMAC Properties Inc.
Limor Markman – Limor is a real estate investor and money expert. Hope to see you on February 9th!